In recent weeks we have seen the demise of Bill Miller, the death rattle of the Blue Knights and finally a ratified takeover by Mr Charles Green. 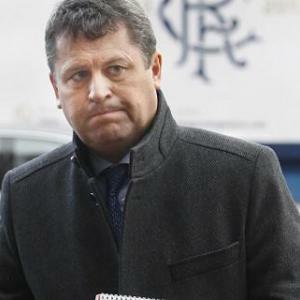 You would struggle to make it up: Whyte, Green …All Rangers need is former SPL Executive and current Caledonian Macbrayne Director Lex Gold on board for the conspiracy theorists to really start their work. Another day in this seemingly endless Rangers saga. Today, it would appear that Bill Miller is the man to take Rangers forward. The simple fact that Duff & Phelps appear to agree would worry me somewhat. 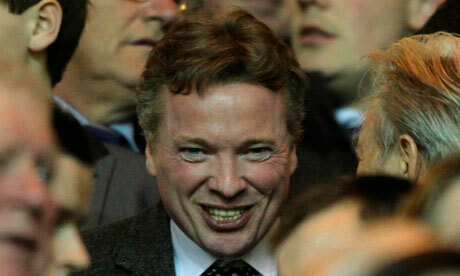 Oh…..Hello Craig, feel free to entertain us…. 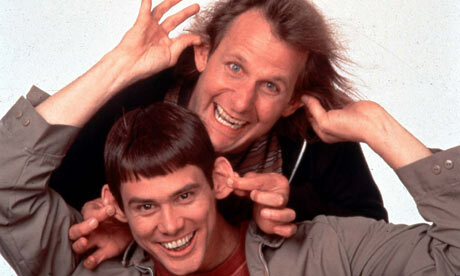 Here is the transcript of Jim Delahunt‘s exclusive interview with Craig Whyte on Friday, April 6. Having been busy in the past week or so with some of my own research I have found it impossible to keep up to date with everything going on at Ibrox – the rumours, the faux pas and the downright idiotic. Anyway, as I have decided to take a minor sabbatical from my work, otherwise known as hitting a mental block, I may as well take out my frustrations over this here keyboard. 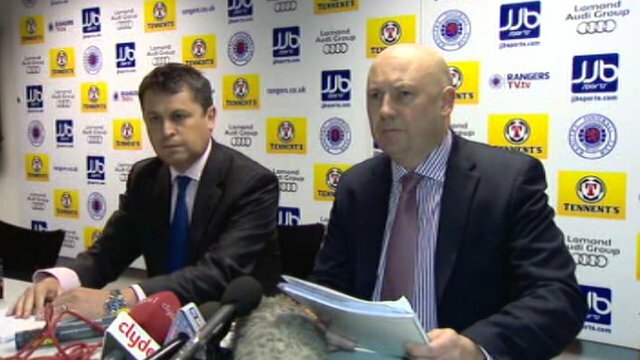 Time is ticking on my prediction, that when Rangers went into Administration, the outcome of the HMRC tribunal was neigh and with significant punishment upon Rangers. Due to the revelations since then regarding further P.A.Y.E liability to HMRC and others I am no longer so sure that such a result will be found immediately. I linger at hope of an outcome within the month of March but my once bold prediction is not more of a ‘slight inkling’. So, what have the administrators been up to? Not a great deal if truth be told although that could all change during the time it takes me to write this piece. As predicted – todays news conference with administrators was a bit of a non-event.